Our fully qualified instructors tailor each session. 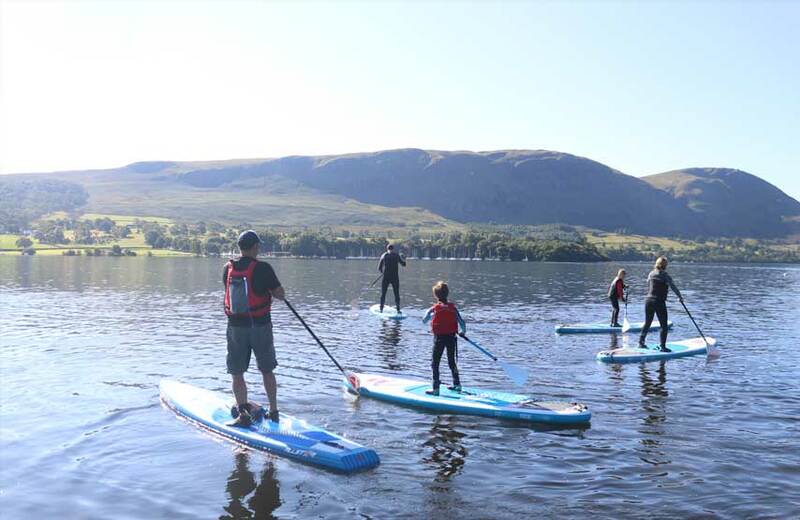 Stand Up Paddleboarding is a great family activity. 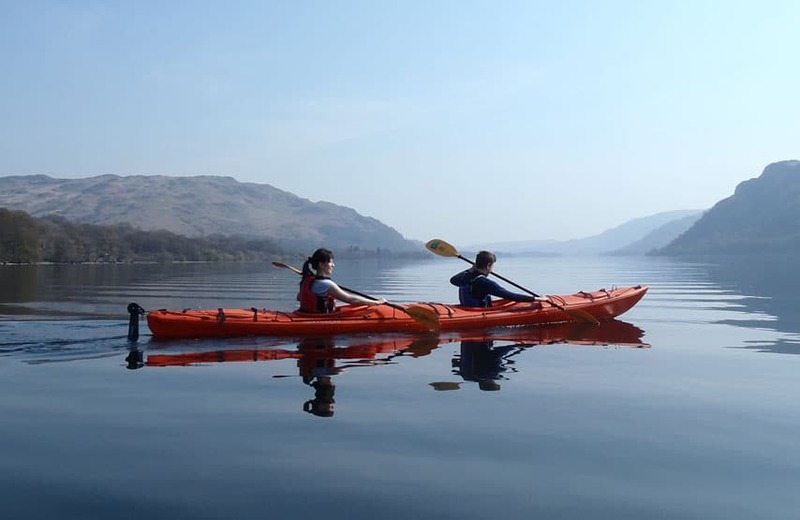 Lessons, taught by fully qualified BSUPA instructors, are tailored every session, so you can decide how adventurous you want to be. There‘s no age limit and no special skills are required. 7+ years, £30 per person. Available every Sunday in November and December at 11.30pm.